This site generates income via purchases made through links to carefully-curated travel partners. Though primarily a cosmopolitan business city full of east-meets-west, there are plenty of things to do in Shanghai with kids. I’ve visited now multiple times with my 10-year-old. She studies Mandarin so our most recent trip involved a week-long summer camp near People’s Square with plenty of local field trips sprinkled in. We’ll do the same next summer. 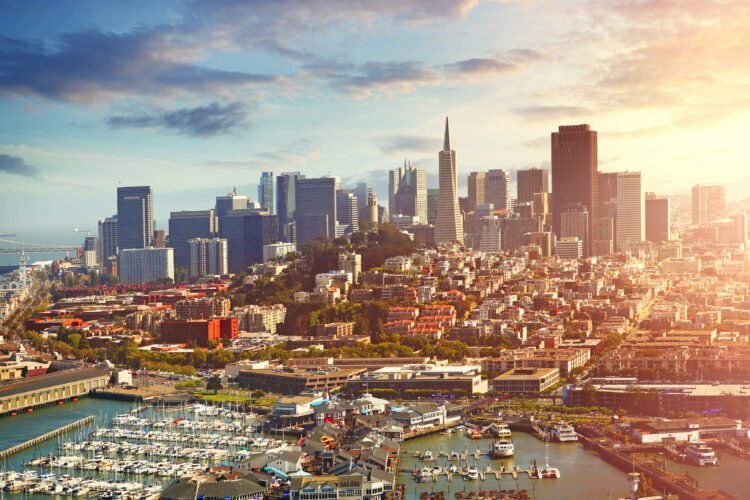 I’ve revised this list to include even more family fun in one of our favorite cities in the world. For your convenience, I’ve included options for buying attractions tickets in advance. Do what it takes to avoid the lines. Luxury hotel concierges can also help you purchase tickets in addition to the two other options below. Klook is a large retailer of attractions tickets and tours in Asia that is becoming all the rage, sort of like Viator in the United States and Europe. 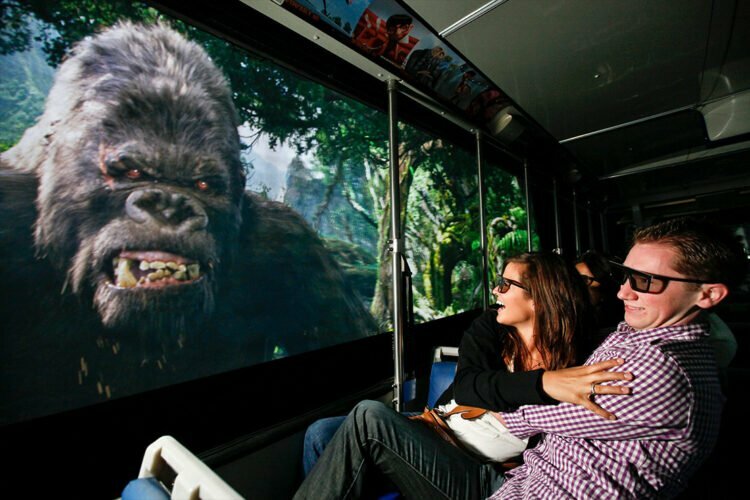 You can earn points toward other attractions when using Klook and they also have an app. I will provide more personal feedback about their services when I used them on our upcoming trip to Hong Kong and Singapore. The Shanghai Ocean Aquarium has the world’s longest underwater tunnel and is the only aquarium in the world with a section dedicated to endangered Chinese marine life. With two impressive local aquariums in San Diego and having been to San Francisco’s Aquarium of the Bay (among others), I truly enjoy this aquarium for several reasons. A lot of the marine life hails from faraway places like the Nile, China and Australia, and these fish are bigger and more exotic-looking. The conservation message is strong, including discouraging shark fin soup, a Chinese delicacy. 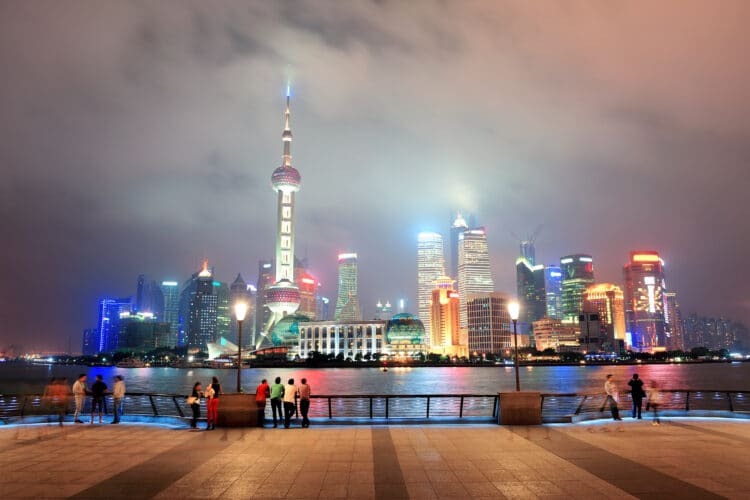 Located in Pudong, the aquarium is just steps away from the Bund Sightseeing Tunnel, Huangpu Riverside Promenade, Super Brand Mall, Yang’s Fry Dumpling and the Oriental Pearl Tower. 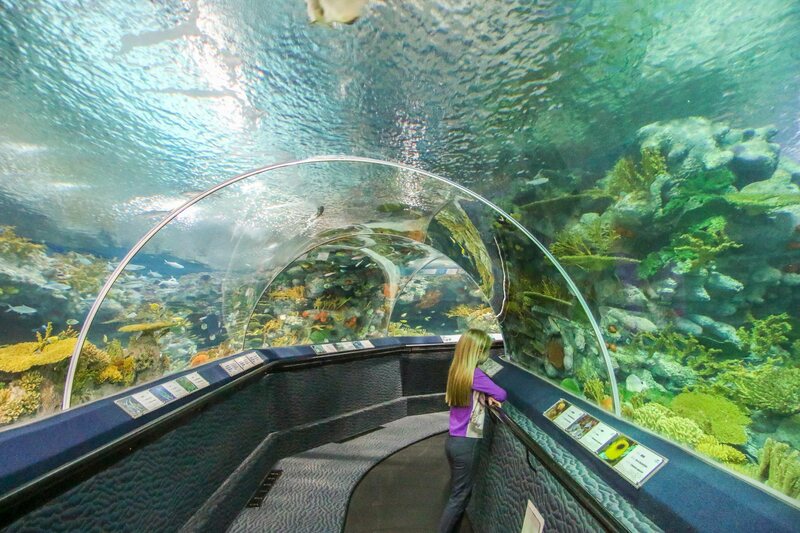 Spend about an hour in the aquarium and then head out to see one of these other sights. At the end of the Bund Sightseeing Tunnel on the Pudong side, tourists might become sidetracked buy souvenir shopping and a few other touristy attractions here. 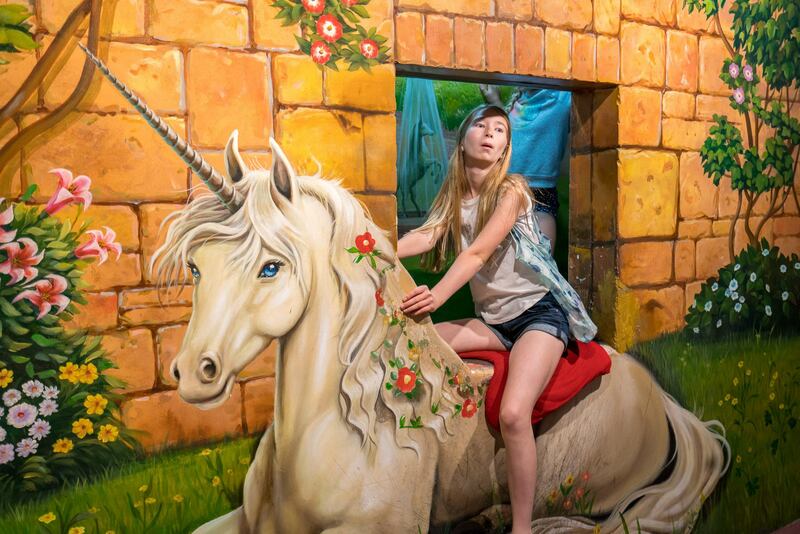 One is an interactive 3D museum called Magic Fun House where visitors can stand in front of art and look like they’re in it. Kids love it and it is a fun way to spend an hour or so. There is another similar, smaller attraction next door. I can’t remember what it’s called. 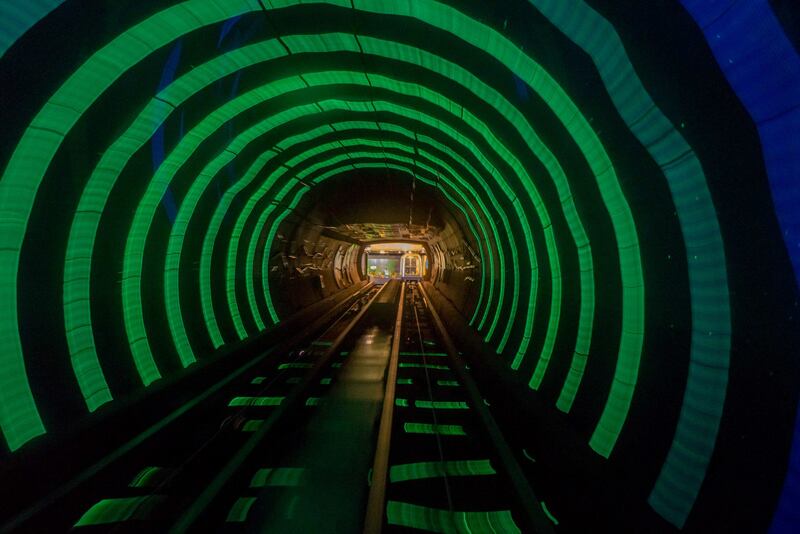 On both sides of the sightseeing tunnel, you’ll have the option to bundle these smaller attractions, the sightseeing tunnel ticket and a ticket for the Oriental Pearl Tower. It is a little less expensive to buy these bundled tickets. I regret not doing so also because the ticket lines at the Oriental Pearl Tower during the summer evening we wanted to go inside were massive. A bundled ticket would have allowed us to skip the ticket booth queue. It’s touristy and shouldn’t be number one on your sightseeing list, but the kids will think the Bund Sightseeing Tunnel is awesome. Instead of taking a taxi through a tunnel underneath the Huangpu River or a ferry across, why not board a people mover that will transport you directly from the Bund to Pudong (and back) through low-tech, psychedelic light displays underneath the water’s surface. The journey takes just a few minutes. The good news is that it opens at 8:00 a.m., should you need something to do with jet-lagged kids or early risers. Amusement park-like games await on the Bund side like the infamous, money-losing claw that is in theory supposed to grab stuffed animals from a pile. You’ll need coins for these. 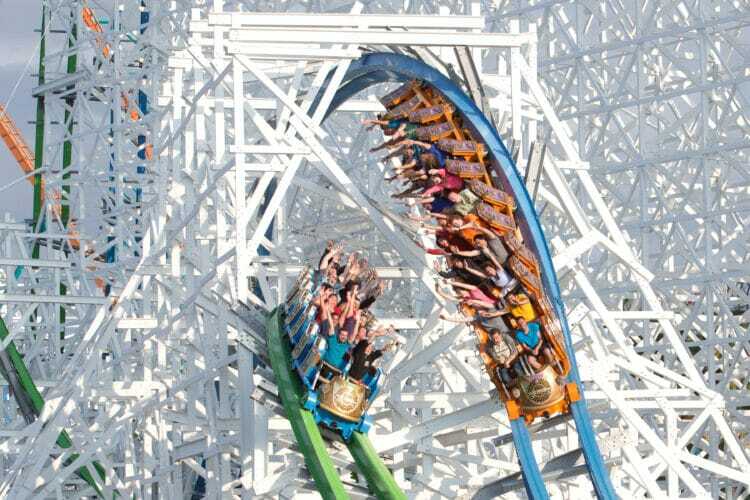 a brand new virtual reality roller coaster. The Shanghai History Museum located at the base of the tower. Note that even with tickets in-hand (skipping the ticket booth queue), the queue for ticket holders to get into the Oriental Pearl Tower itself can be long during peak season so please plan plenty of time. 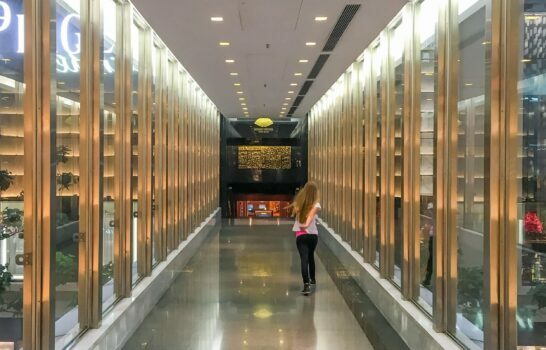 Tip: Between the Oriental Pearl Tower and the Shanghai Ocean Aquarium is a Yang’s Fry Dumpling, a local favorite for Shanghainese sheng jian bao dumplings. They’re incredibly inexpensive and delicious. 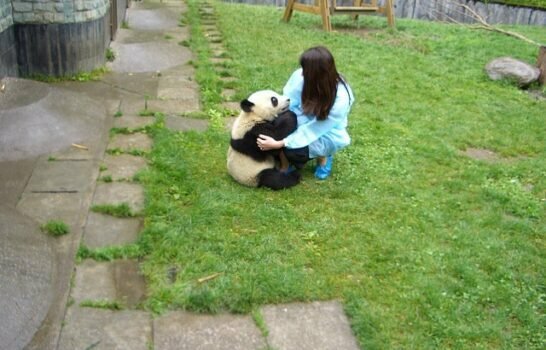 So, here’s the thing about the Shanghai Natural Wildlife Insect Kingdom. Young kids will probably enjoy it. It does get some criticism for small living spaces for the animals and they do also have turtles, goats and other animals in addition to insects. I would say read the reviews, decide how you feel about it but definitely do not go when it’s crowded as it is not a large attraction. If kids are feeling fidgety in this part of town, People’s Park is a great place for them to run around. The park is just a little bit north of People’s Square but it’s easy to explore both. There are a few concession stands and amusement park rides. Shanghai Art Museum and MOCA Shanghai are located here, too, and Madame Tussaud’s is nearby. 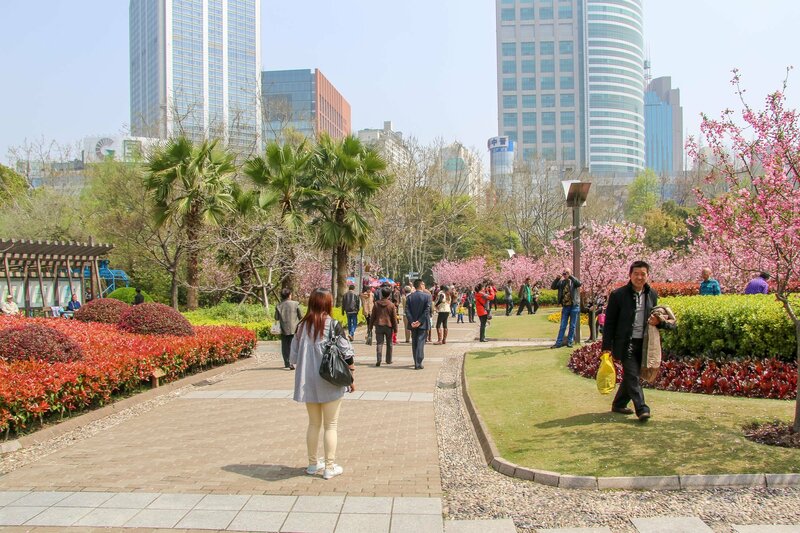 From here, it’s easy to walk on to the pedestrianized part of Nanjing Road and all the way to the Bund. It takes about 45 minutes from Pudong to reach Shanghai Circus World to see ERA-Intersection of Time, but it’s was well worth it. No photography is allowed but I completely understand how one accidental flash can seriously put the acrobats in jeopardy. The skills are amazing, from balancing huge jars on a nose to stacking glassware on heads by kicking it into place. I’ve never seen anything like it. It’s a multimedia performance set to music and you don’t have to speak Mandarin to enjoy it. A number of vendors outside Shanghai Circus World sell glow sticks. I wish I’d have purchased more of these cheap and cheerful goods as some are more expensive in the U.S. We scored a pretty cool wand and headband for 20 RMB (about $3.25 USD). Concessions are sold inside as well. Tip: I’m very glad we chose to hire a driver from the hotel. Shanghai taxis with drivers that are lead-footed and quick to brake, causes my daughter to become a little bit car sick. Also, I texted the driver when the show was over and he met us in the exact same spot. Finding a taxi looked a little bit difficult (though probably not impossible), with so many people needing one at once at the end of the show. 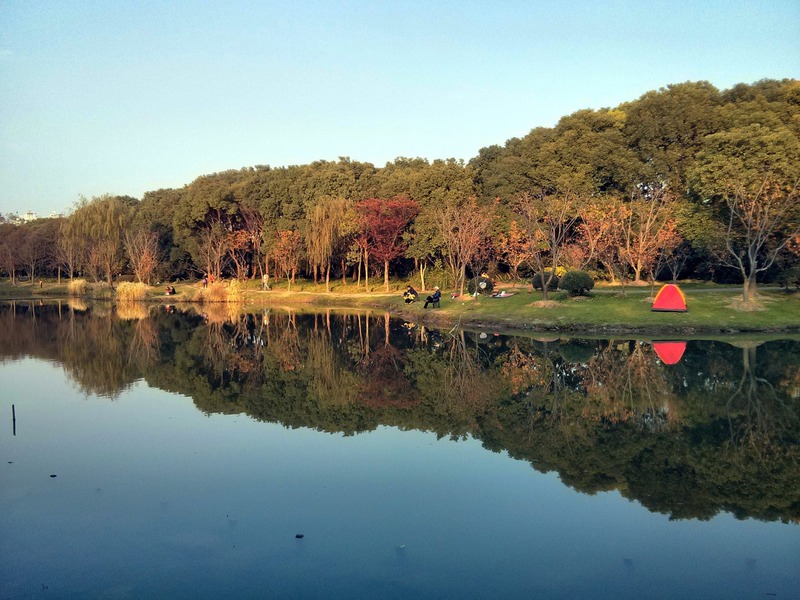 The sizable (almost 350 acres) Century Park in Pudong is home to a lake where fishing is allowed, a children’s recreational area, trails to run, a small beach area, outdoor music theater, trees, ponds, pretty landscaping and more. 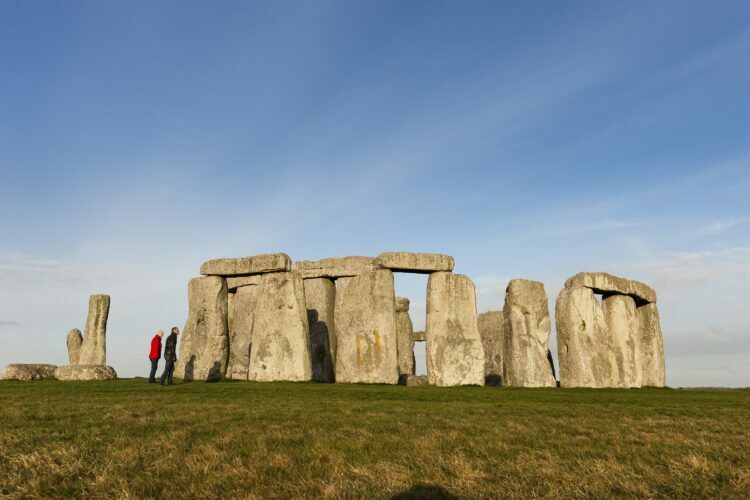 This is the one place we have yet to make it to but it is on our list. 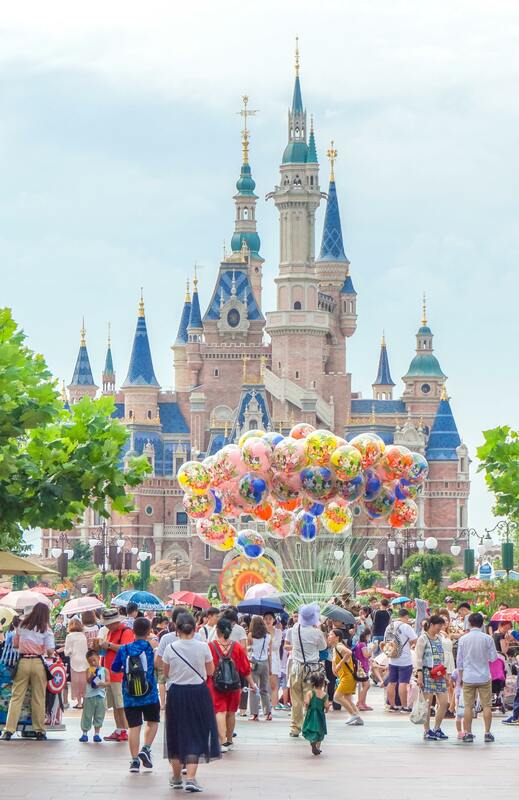 Shanghai Disneyland is located in Pudong. 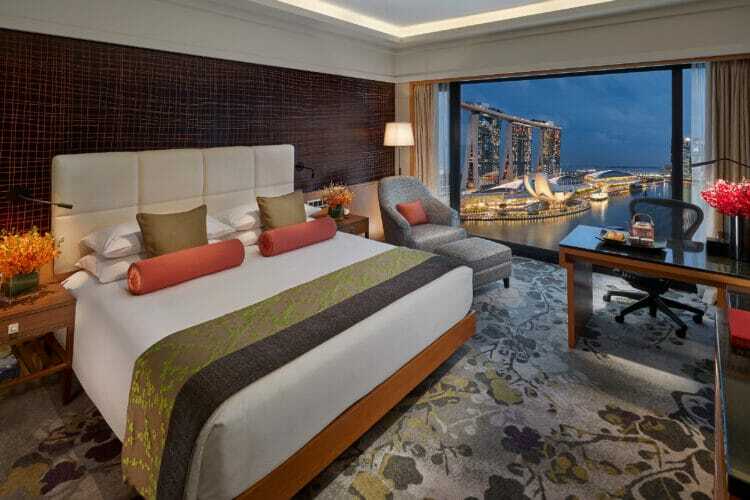 However, it does take about 45 minutes to an hour from the Lujiazui area in Pudong, where most of the luxury hotels are. It is also possible to take the metro. Despite the crowds and sweltering summer heat, we did enjoy our visit very much. 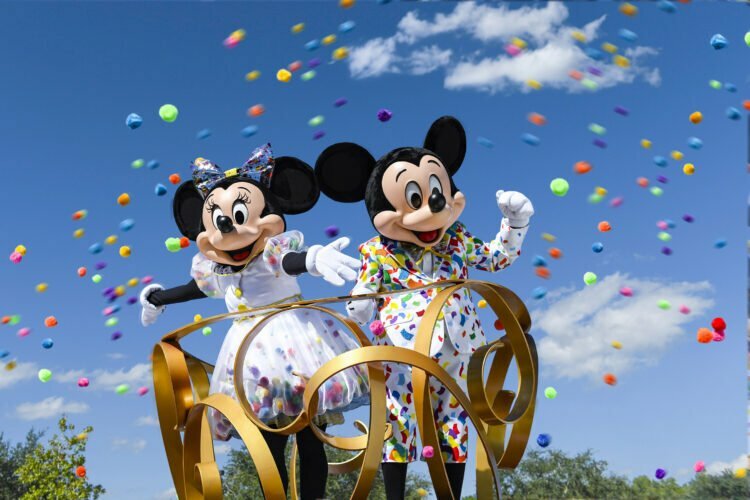 Because there are so many things to know about visiting the park (such as get there early to buy Fast Passes before they run out), I would highly suggest that you read the post I’ve written. The link is below. Note that themed restaurants come and go rather quickly so call before you go. Shanghai’s largest museum is also one of its best for kids. The Shanghai Science and Technology Museum is located near Century Park and has 13 main permanent exhibitions and 4 science theaters, two of which are IMAX theaters. Go for hands-on exhibits about computing, robotics, cells, space travel and more. A shopping mall? Well, yes, there’s an H&M with a kids department, Toys R’ Us and plenty of quick eats inside including a branch of Din Tai Fung, which is famous for xiao long bao dumplings. Tom’s Arcade has games for the older kids and there’s even an ice skating rink inside, making Super Brand Mall a good stop during inclement weather. Super Brand Mall is just steps from the Oriental Pearl Tower and IFC mall, where even more luxe shopping in Pudong awaits. Yu Garden is a classic Chinese garden that was built during the Ming Dynasty by a government officer as a gift for his parents. It’s about 5 acres in size with a number of koi ponds, bridges, elaborate rockeries and pavilions. There’s a gingko tree in the garden rumored to be planted by the first owner of the garden, about 400 years ago. 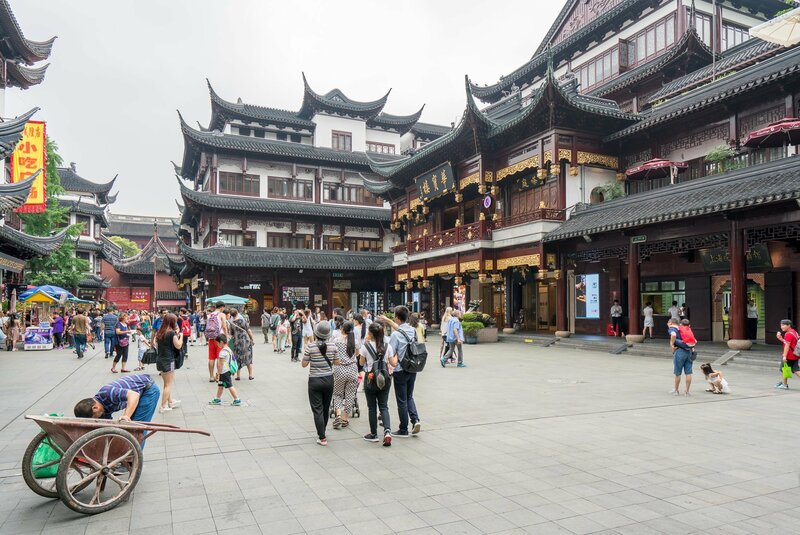 The one thing to be aware of at Yu Garden (also called Yu Yuan Garden) is that it’s busy. You’ll want to keep an eye on younger kids in crowds as not to lose them and also keep an eye on your belongings (which is good practice anywhere). That being said, it is a touristy and fun place to shop for souvenirs, candy, toys, clothes, name chops, Chinese housewares, paint brushes and so much more in its bazaar. I like visiting every time we’re in Shanghai. 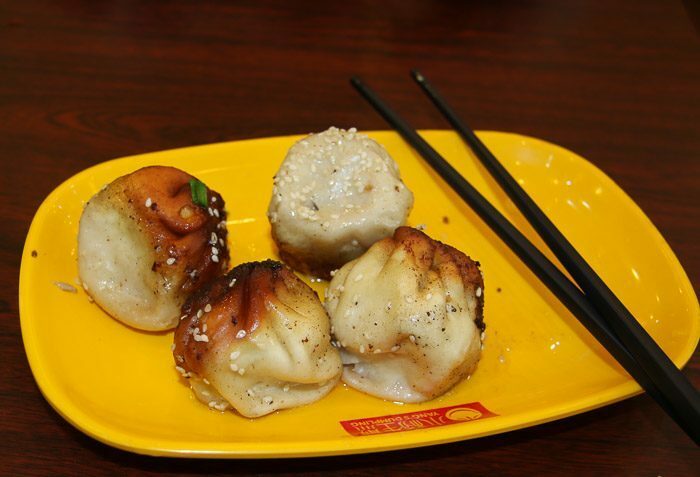 Nanxiang Dumplings is the place to eat for xiao long bao dumplings. The wait can take up to an hour. But rest assured there is Starbucks and a myriad of other places to eat. The Shanghai World Financial Center in Pudong looks like a bottle opener at the top and has several observation decks. A ticket to the 100th-floor observation deck, Sky Walk 100, provides entry to the Sky Walk 97 and Sky Arena 94. Kids will think that the in-floor windows of Sky Walk 100 are really cool. 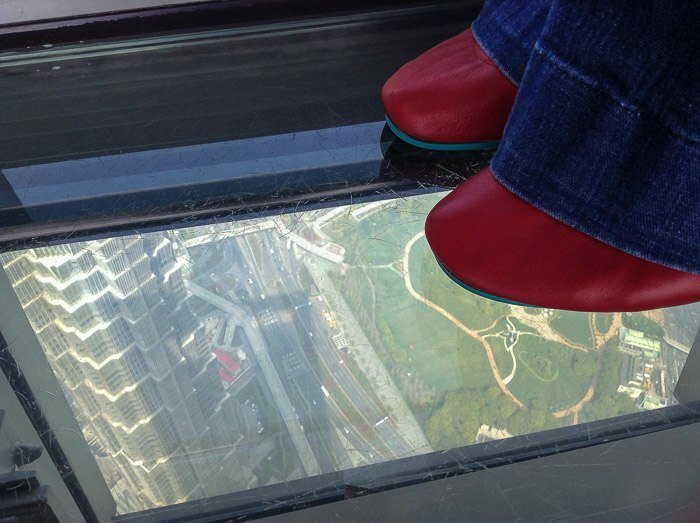 I admit to being nervous to step on them as Lujiazui Central Green is 100 stories below me in the photo above. The view is tremendous though visibility was limited during our visit due to the threat of rain, but I’m still glad we went. I’ve heard that it’s spectacular at night, too. 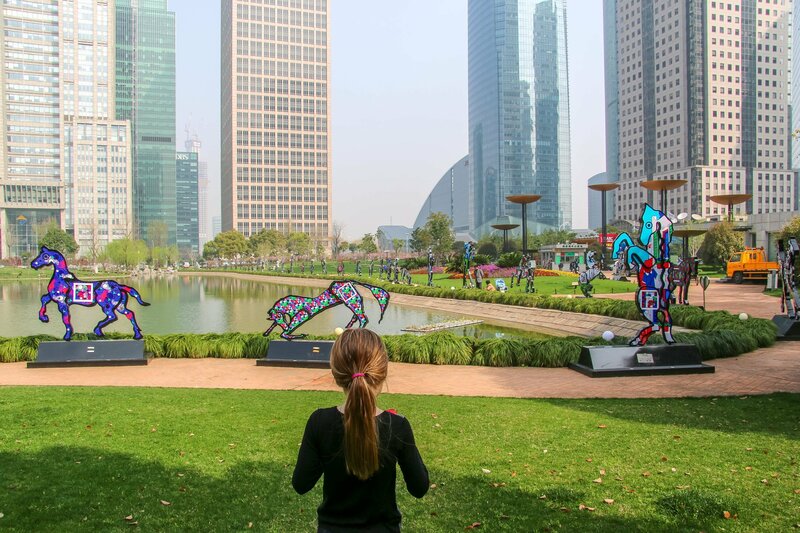 For those staying in Pudong at perhaps the Park Hyatt, Four Seasons Hotel Shanghai at Pudong or The Ritz-Carlton, Lujiazui Central Green is an extremely pleasant place to take a stroll. A lake in the shape of Pudong is outlined by a path in the shape of a magnolia, the official flower of Shanghai. It’s certainly an oasis in the middle of skyscrapers galore and during the time of our visit, an art exhibition featuring colorful horses surrounded the lake. Sculptures dot the park and water jets spray upward in the middle of the lake, though they weren’t on when we were there. Kids can run pretty freely here. I would highly suggest spending a night or two in Hangzhou, if you go. It is where the Rolls-Royce of green tea, Longjing is grown, and there are things to do in Hangzhou with kids. For centuries, it’s been a preferred vacation destination for emperors, royalty and those in-the-know as the West Lake area, a UNESCO World Heritage site, is beautiful. If you visit Shanghai in spring, Hangzhou is the place to go as it will be tea-picking season. 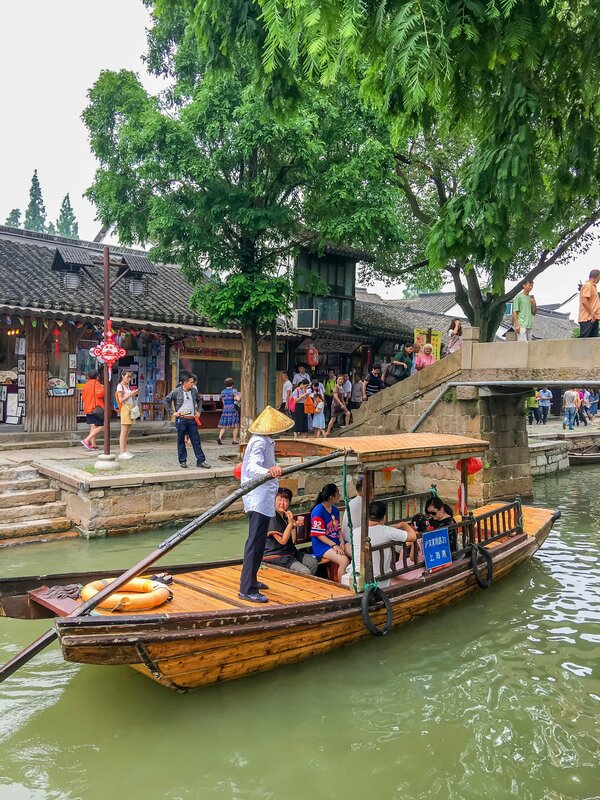 We have also taken a day trip to Zhujiajiao ancient water town. It is a bit touristy but a really nice way to spend a half-day between all of its cool shops, famous sugar candy maker, food stalls, boat rides and more. We did hit some hefty traffic in the afternoon on the way back to Shanghai. Shanghai can be a lot of walking for kids so I would highly recommend a hotel with a metro stop and/or things to do within walking distance. And, an indoor pool is always nice. Four Seasons Hotel Shanghai at Pudong has a brilliant view from the pool of the Shanghai Pudong skyline in addition to fantastic food, kid-friendly amenities a hotel shuttle within Lujiazui. It’s across the street from Lujiazui Central Green and not a big hotel, which is nice. Mandarin Oriental, Shanghai is located right on the Huangpu River in a quieter part of town. I would definitely recommend their Club Level rooms for meals, afternoon tea and cocktail hour. Below the hotel is the ferry across the river, a lovely riverside jogging/walking trail and some green space to enjoy. Kids love the cake shop and we actually walked all the way to People’s Square from the hotel (though the sightseeing tunnel) with the kids, stopping along the way for snacks and shopping. 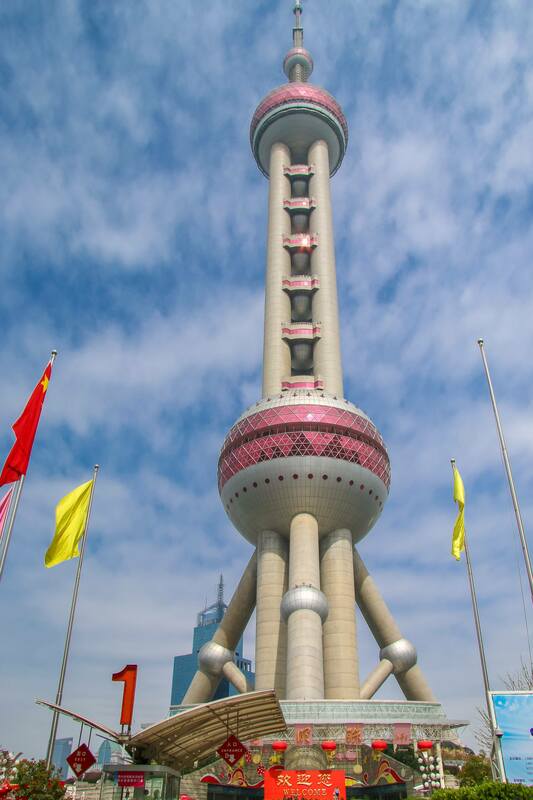 It takes about 10-15 minutes to walk to the Oriental Pearl Tower and metro station. 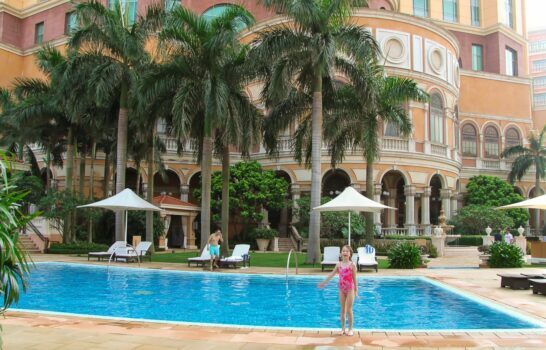 Other family-friendly hotels I like include The Peninsula Shanghai and Four Seasons Shanghai at Puxi. If you have questions about where to stay, feel free to contact me as I have access to VIP amenities at many of the luxury hotels in town. Shanghai with kids can be an easy city to visit. I do typically rely on luxury hotels concierge desks to help coordinate our stays as I do not speak Mandarin. 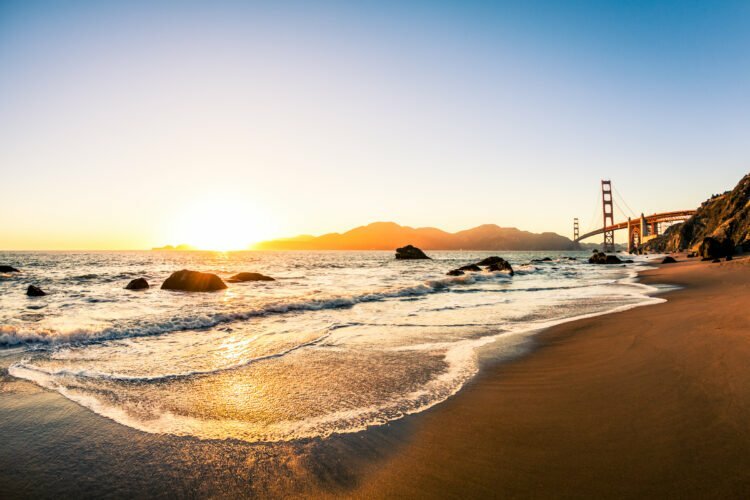 The best time of year to visit is either spring or early fall, which usually avoids the summer heat (which we found actually manageable) and winter cold. Air quality can be an issue but it hasn’t for been for us, luckily. You can check it daily here and plan outings around the days and times of maximum pollution during your stay. If you are concerned and would like to bring a mask with you (because you will have a hard time finding one in China if smog rolls in), make sure that it is at least N95 or above to filter out the particulate matter and that it fits properly. Almost every taxi we rode in last summer had seat belts though don’t be surprised if you get into one that doesn’t. Car seats are not required for children but we have traveled in mainland China with a BubbleBum when my daughter was younger. It is very easy to inflate, deflate, and carry in a handbag. The mifold is another a popular, compact travel booster seat. 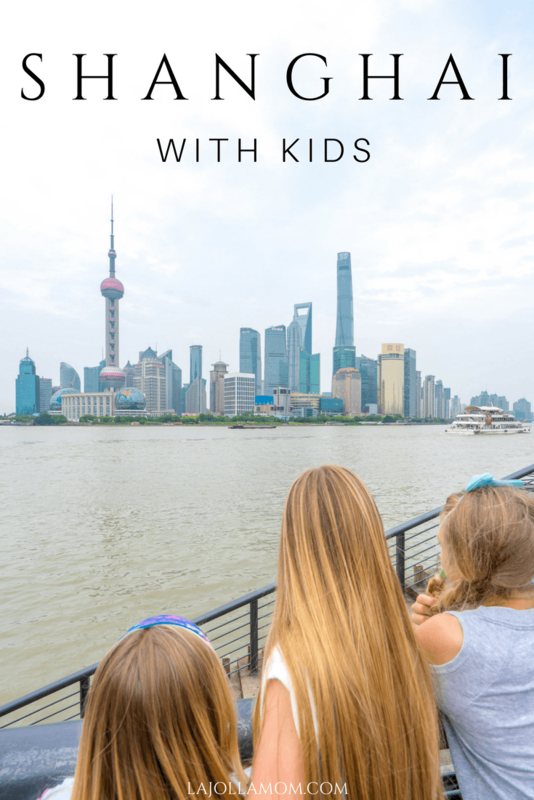 What are your favorite things to do in Shanghai with kids? The new Go Shanghai Card is now available for savings on adult attractions tickets. Your photo of the observation deck made my stomach drop! I’m glad you had fun in Shanghai. It looks like a fun city for families. Is Shanghai really worth a visit? I’m having a debate time whether to go to Hong kong or to Shanghai. I think it depends on where else in the region you’re going, how much time you have and what time of year. 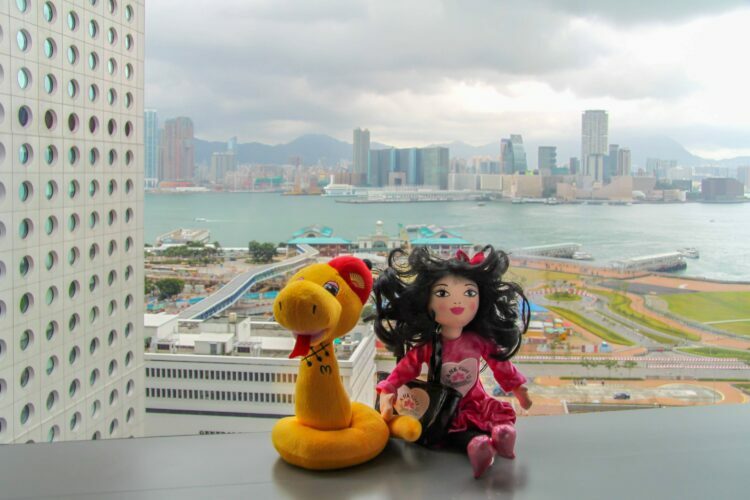 Shanghai is quite cold in winter whereas Hong Kong is cold but not unbearable, to give you an idea. They’re both fantastic cities. 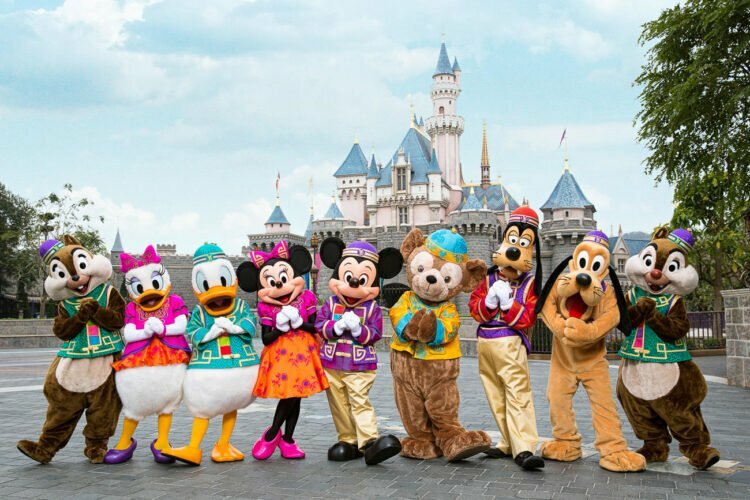 If you’re planning on Disneyland, Hong Kong’s is smaller and probably less hectic at the moment but Shanghai (from what I’ve been told) has more to offer. 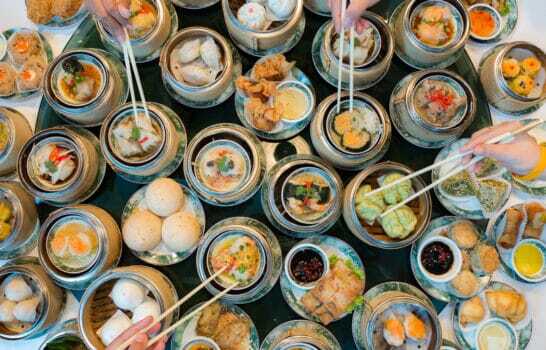 I feel that Shanghai restaurants are less expensive than Hong Kong. My daughter loves Shanghai so we’ll be there again in the spring. My family and I are planning to go during the last week of October which is the start of autumn. We are still deciding though whether Shanghai or Hong Kong. Could I ask What is the status in Disneyland Shanghai?.. Because from what I have research, the demand is still high and most of the times rides are shut down which causes some havoc. Hong Kong is my pick if you haven’t been to either. 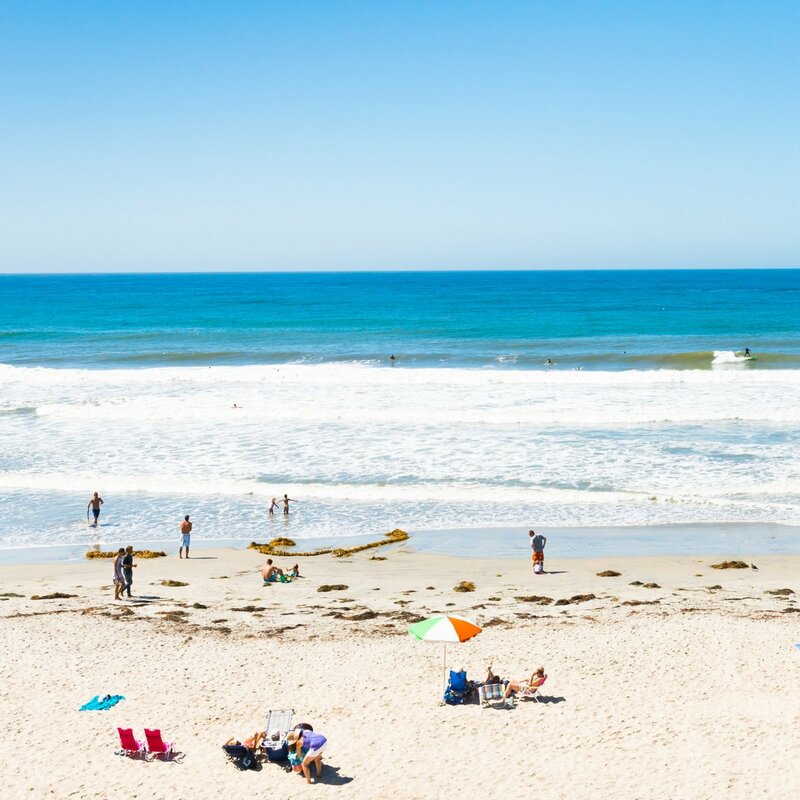 It has everything including great beaches, theme parks, shopping, food, traditional culture, awe-inspiring cityscapes and western comforts for when the experience could get too much for the kids. Hi we are going to Shanghai and Hong Kong. Can I ask which Disneyland you’d advise we go to please? And if we should go for one or two days in Disneyland? Thanks! Very nice Tips. I will diffuse this on y Wechat, perfect for Expat Parents in Shanghai. Hi, I’m going on a trip to Shanghai in this June with my 2 kids. Its a tag on trip to my husband’s business trip, so most of the time I will be alone with my 2 girls. it’s our first time there and I’m quite concern on the cleanliness of the parks, theme parks and Disneyland. Can you give me some idea on that? Also which places would you suggest for us to visit given that I have to take care of 2 girls of age 7 and 3, not too crowded places probably. Hi Joyce. Disneyland was actually really clean and we were there on an incredibly crowded day during summer. I actually find most places in Shanghai to be clean (that are not on the outskirts anyway). It will be crowded in most places, sort of like Manhattan perhaps or any other big city. I would go to the places that interest you. I would say the water towns are probably too far for that age group but to stay in Shanghai. 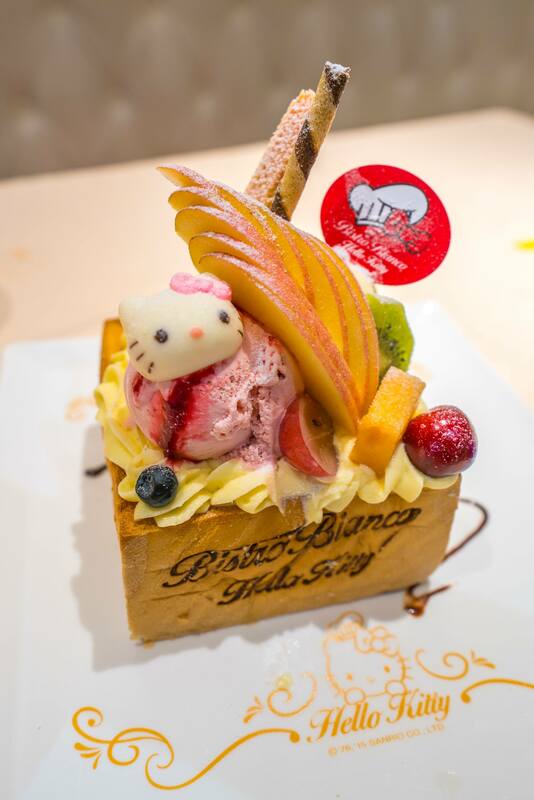 They’ll like the Bund Sightseeing Tunnel, Hello Kitty cafe, Disneyland. It’s going to be hot so maybe plan to go out for half days. Hi there, I’d love to know which summer camp you did. Was it intended for Mandarin learners, or was it just a regular camp for locals? My 11 year old is studying Mandarin, and we live in Korea, so a week of Mandarin camp would be awesome.